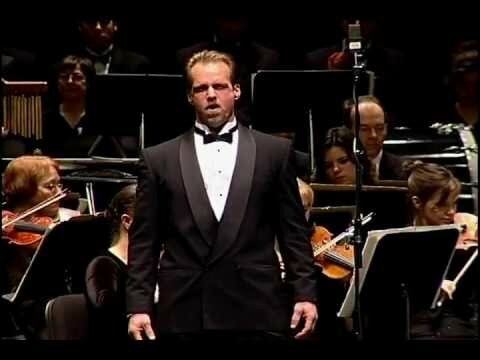 Kristopher Irmiter performing the Dutchman Monologue from Der Fliegende Holl�nder on a symphony concert. 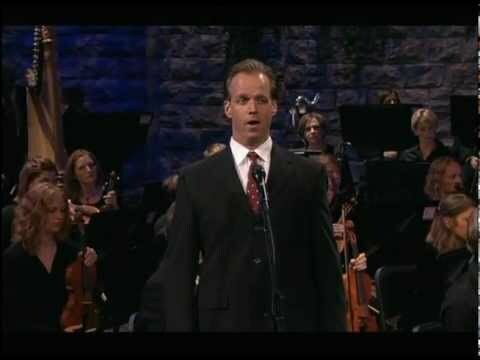 Kristopher Irmiter performing This is My Country with the Mormon Tabernacle Choir. 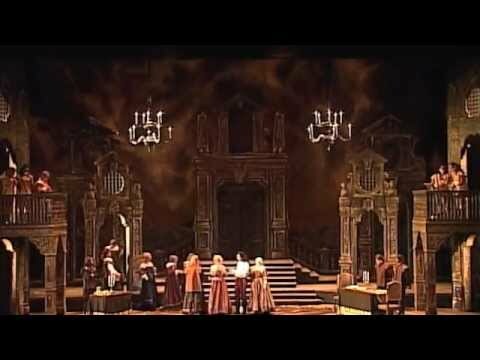 Kristopher Irmiter performing the Champagne Aria from Don Giovanni. 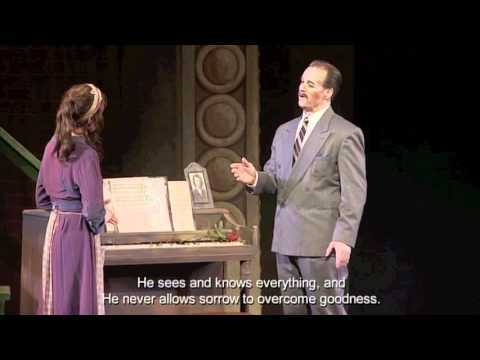 Kristopher Irmiter performing La del ciel from La Cenerentola with Sandra Piques Eddy. 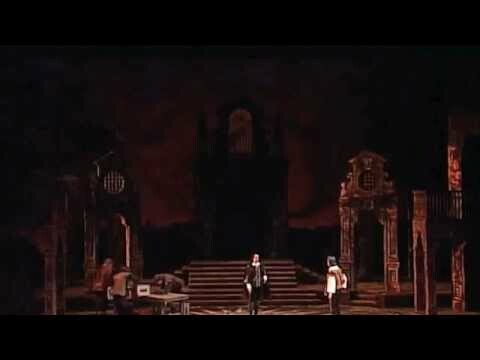 Kristopher Irmiter performing the Act II finale from Don Giovanni, "Gia la mensa preparata" with Caitlin Lynch as Donna Elvira, Stephen Morscheck as Leporello and Myron Myers as Commendatore. Kristopher Irmiter performing the role of John Proctor in The Crucible. 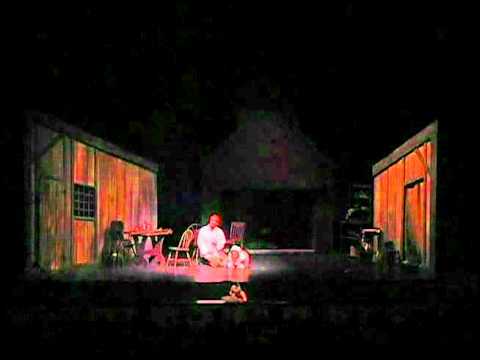 The conclusion of Act II.